Szegedy, Christian, et al. 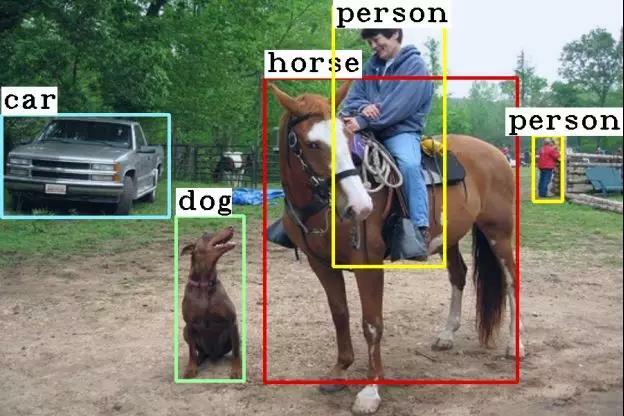 “Intriguing properties of neural networks.” Computer Science (2013). Goodfellow, Ian J., J. Shlens, and C. Szegedy. 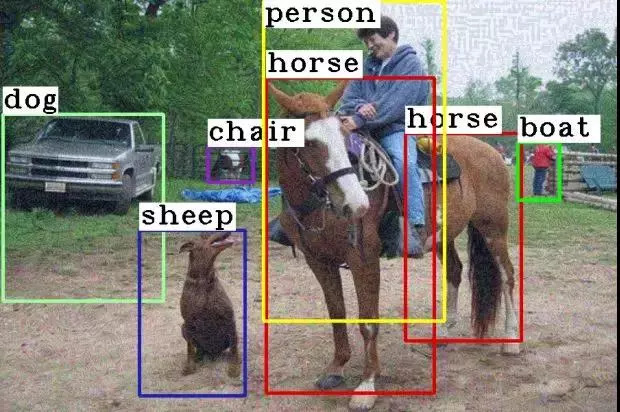 “Explaining and Harnessing Adversarial Examples.” Computer Science (2015). Kurakin, Alexey, I. Goodfellow, and S. Bengio. “Adversarial examples in the physical world.” (2016). Zhou, W., Hou, X., Chen, Y., Tang, M., Huang, X., Gan, X., & Yang, Y. (2018). 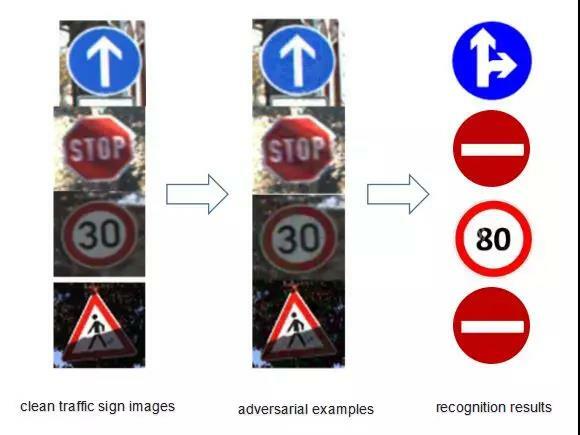 Transferable Adversarial Perturbations. 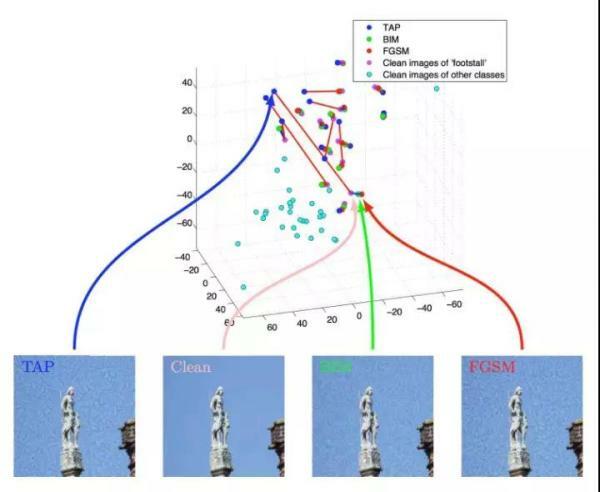 In Proceedings of the European Conference on Computer Vision (ECCV) (pp. 452-467). Papernot, N., McDaniel, P., Wu, X., Jha, S., & Swami, A. (2016, May). 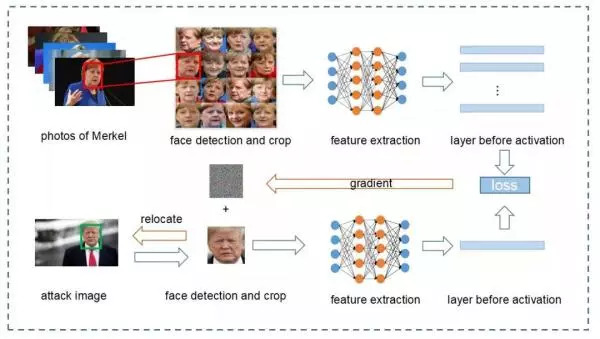 Distillation as a defense to adversarial perturbations against deep neural networks. In 2016 IEEE Symposium on Security and Privacy (SP) (pp. 582-597). IEEE.